DMDK Founder and TamilNadu opposition leader, Vijayakanth was arrested by police while attempting a black flag protest during the PM's visit to the state. Other DMDK party members were also arrested for the Centre's attitude towards Tamil Nadu on the Mullaperiyar issue. Among the arrested, MDMK cadres were also included. 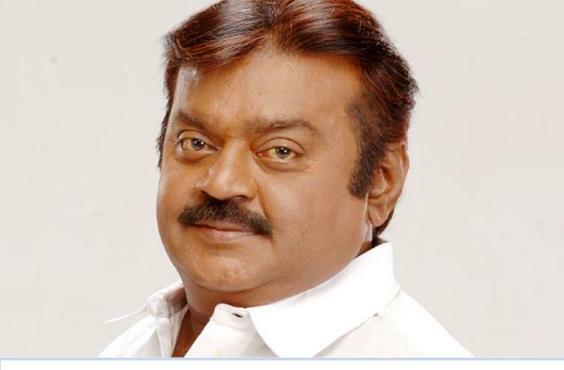 0 Response to "Black Flag to PM: Actor-Politician Vijayakanth Arrested"